Goodbye Chlorine is proud to be the heat winner sponsor for the 98th Annual Seattle Open hosted by Cascade Swim Club. The classic NW meet will be held at the Colman Pool July 6 – July 8, 2017. 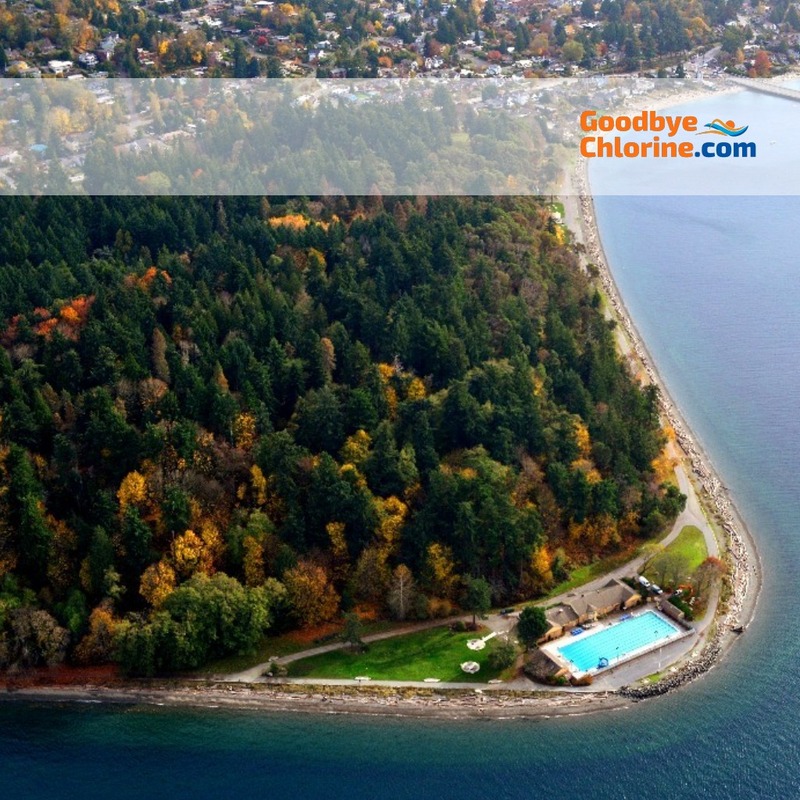 Colman pool is set on the shores of Lincoln park overlooking the Puget Sound and the Olympics to the Northwest. It’s one of the most beautiful pools in the country. For more information about the meet jump here.